Deciding to have a family can be one of the most exciting and life-changing moments in our lives. Many couples do not take this decision lightly and when the time comes to creating the family they have longed for many couples find that they require further help + support to grow their family. In Australia infertility affects about one in six couples causing significant personal suffering – including financial strain, stress, mental health issues as well as hiding in shame. The discussions she had with her husband – including creating a survey for him to fill out regarding parenting + roles! Purdey and her husband Mark are parents to a walking talking bundle of laughter, joy and wonder, 2-year-old Sophie. Prior to having Sophie I was career driven and wondered how I would ever cope stepping away from work to have a family, but 2 years on (even though I’m back at work part-time now) I can say with certainty that being a Mum is simultaneously the hardest and most rewarding job I’ve ever had. I feel blessed every day that Sophie chose to make us a family. Our road to parenthood was a 7-year windy road that ultimately led to IVF. 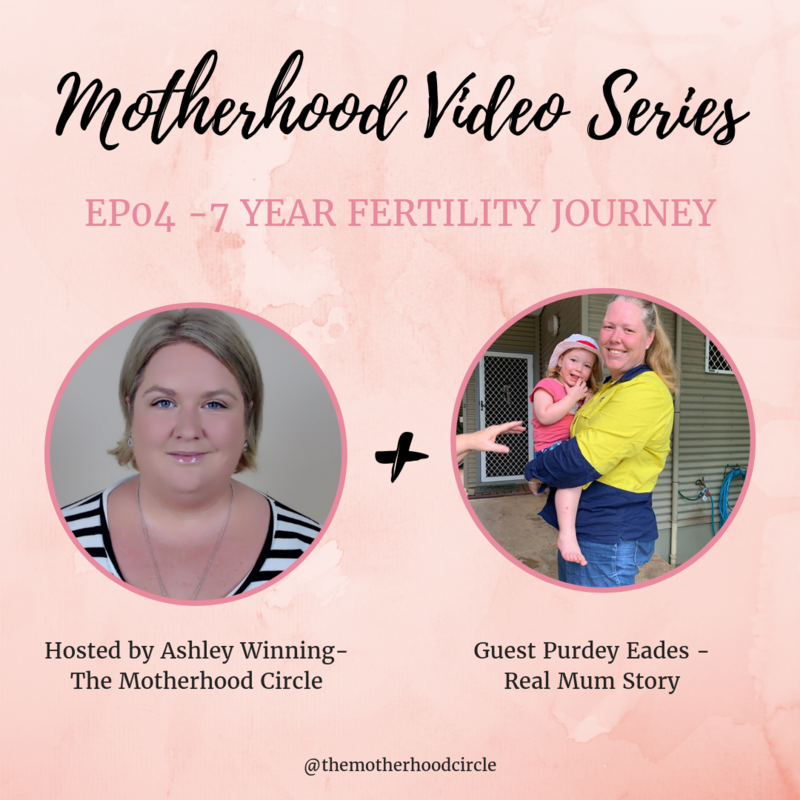 As crazy as the journey was I really wouldn’t change it – the approach we took, the questions we asked ourselves and each other and the physical and emotional roller coaster we rode together has made our relationship stronger and our parenting better. When we started IVF I craved information about how people prepared and I just didn’t find much that resonated with me, so many closed Facebook groups and secrecy still surrounds the process. I hope that by sharing our story it can help someone else going through the process. 1) Who is in Purdeys family? 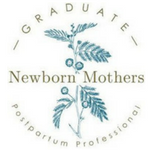 2) Your journey to motherhood was a lengthy one, can you tell about the processes and challenges + what happened in your journey? 3) You were really calm + patient during your fertility journey – how did you keep that mindset? 6) With all the parenting conversations you had with your husband during your journey, did he step up to the plate as a parent?